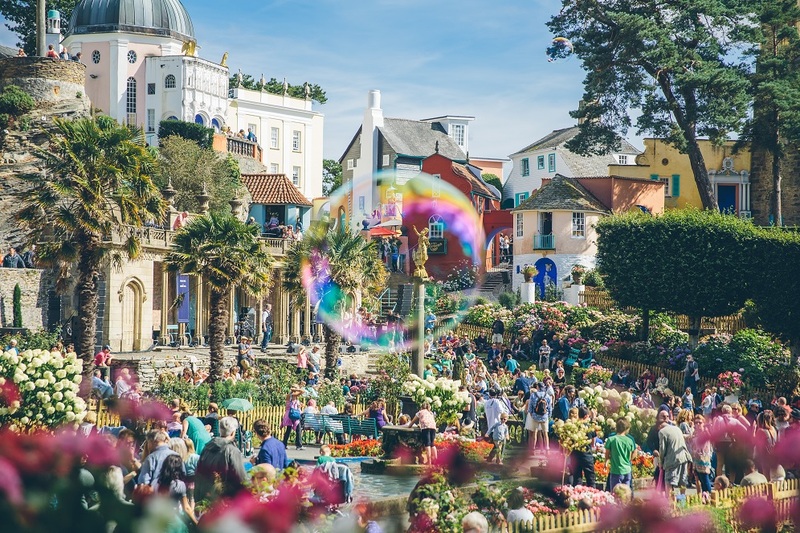 Festival Number 6 – Win 2x Weekend Camping Tickets! 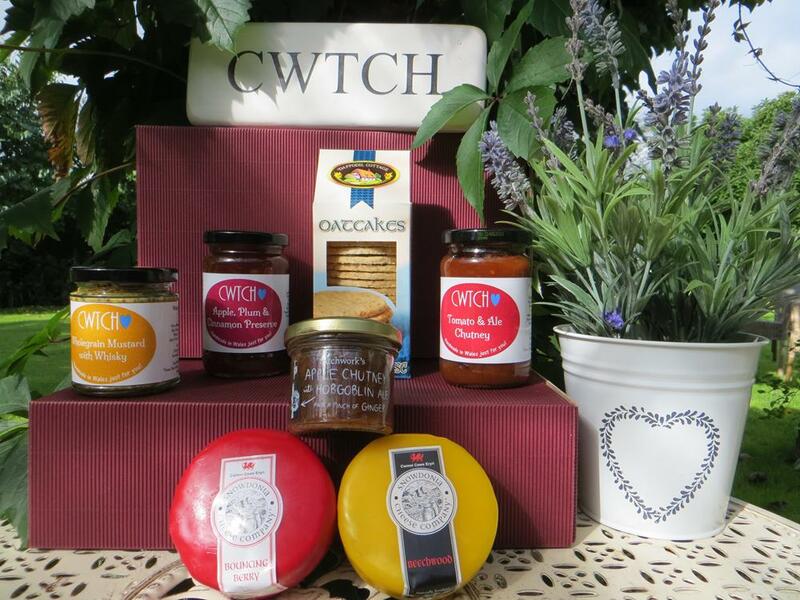 Caption Competition – Welsh Hamper Prize! 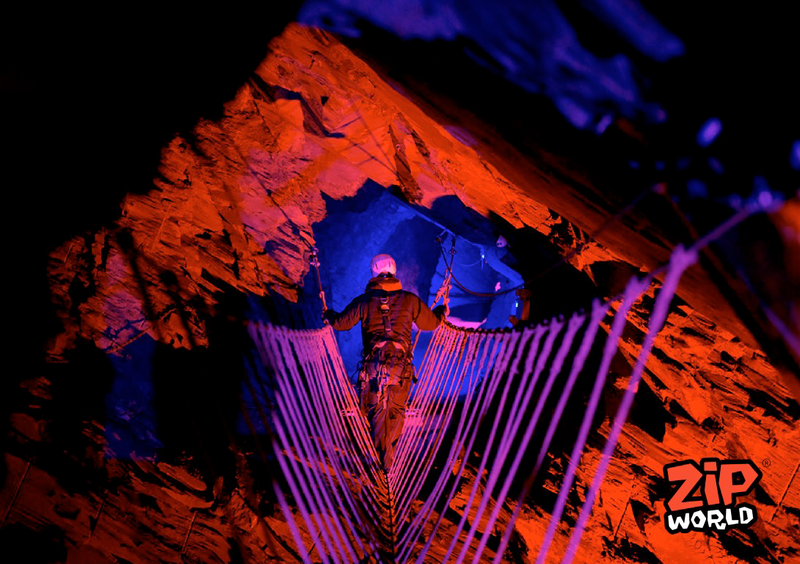 Competition – Zip World Caverns Tickets!